Better united forces and communications for the Meetings Industry! ECM Vice-President for the Meetings Industry, Heike Mahmoud, attended the JMIC Conference on Industry Communications held in Barcelona. The purpose of the Conference was to explore the communications and advocacy messages used by various members of the industry to see how these could be put to better use in advancing industry awareness and prospects for the future. Why was it important for you to participate to this conference ? European Cities Marketing is a fellow member of the Joint Meetings Industry Council (JMIC) which aims at representing the combined interests of 15 international Meetings Industry associations. It has provided a forum for information exchange amongst industry groups for over 50 years and has recently become more engaged in the process of articulating and delivering industry messages as well as the mechanisms for documenting the value of the industry. Naturally, it was important for me to participate in order to exchange with other industry associations, show that ECM is also involved in this initiative and that all of us speak the same voice. What were the key messages you took home from the conference ? Successfully, we could bring home some key messages through the different interactions we had all day combining political, professional and media perspectives with practical case studies on successful communications initiatives. In addition, workshops were organized where, as industry leaders, we worked with advisors on the development of recommendations to guide future industry initiatives in this area. 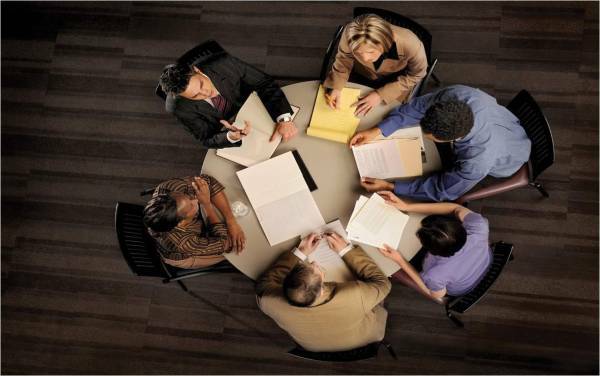 Why is the Meetings Industry message more relevant than ever ? Through most parts of the world, economic recovery is still weak and recession is still there. This is of course a top priority everywhere. This is the time where most stimulation is required. And there is not better way to create stimulation by engaging people in the process of product development, education, new, investments, exchange of ideas… what the Meetings Industry does! This is why it has and will keep on having a big role in getting the economy going again. At the same time, globalization is a reality and broad networks who need to meet are more important than ever. At the same time, globalization is a reality and broad networks who need to meet are more important than ever. We are shifting to a knowledge-based economy and the jobs of today will not necessarily be the jobs of tomorrow. Innovation and knowledge-transfer are key to economic developments, because they create the new product. How is ECM spreading the message of the importance of the Meetings Industry? I am very proud to say that ECM is getting more and more active in this field. Being a JMIC member enables ECM to develop ongoing relationships with other industry associations and have a consistent message. Secondly, ECM is one of the Co-organisers of the IMEX Politicians Forum, and offers its full support by helping to shape the programme. ECM also reaffirmed its support for the Meetings Industry by handing over 20 political signatories for the IMEX Declaration of Support during the ECM CEO Meeting of Capital and major cities in Amsterdam last December. At the members’ level, ECM also offers a platform where ECM Conventions members can exchange best practices and have open discussions twice a year on all the topics of interest to those working in European Convention Bureaux.